Meet our new foster dog, Belle! 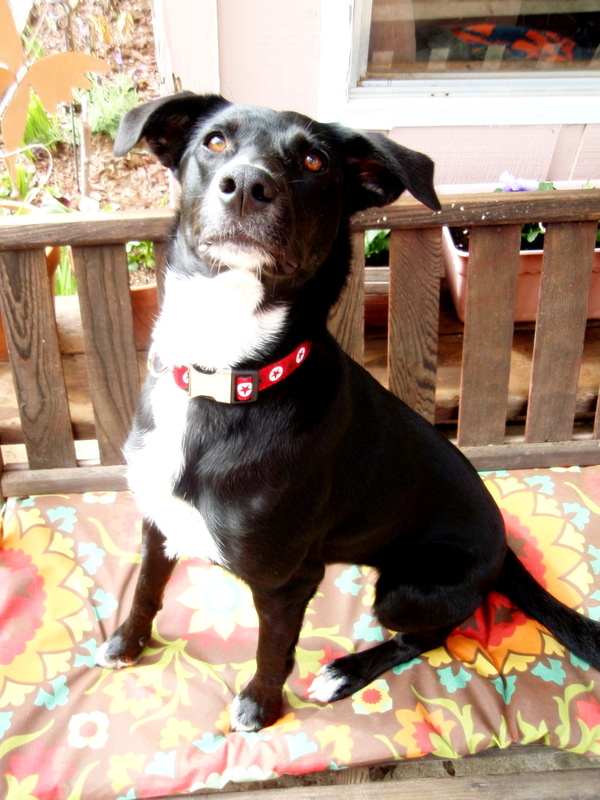 You are here: Home / Fostering Rescue Dogs / Meet our new foster dog, Belle! 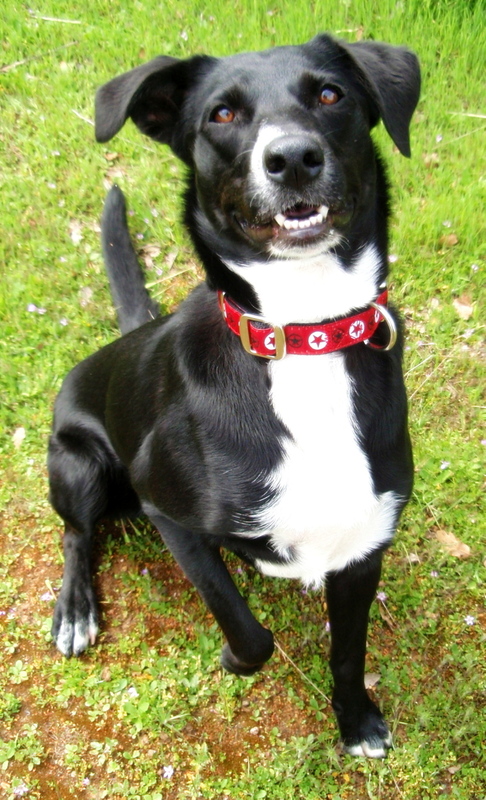 This is our latest foster dog for the Border Collie Rescue of Northern California. 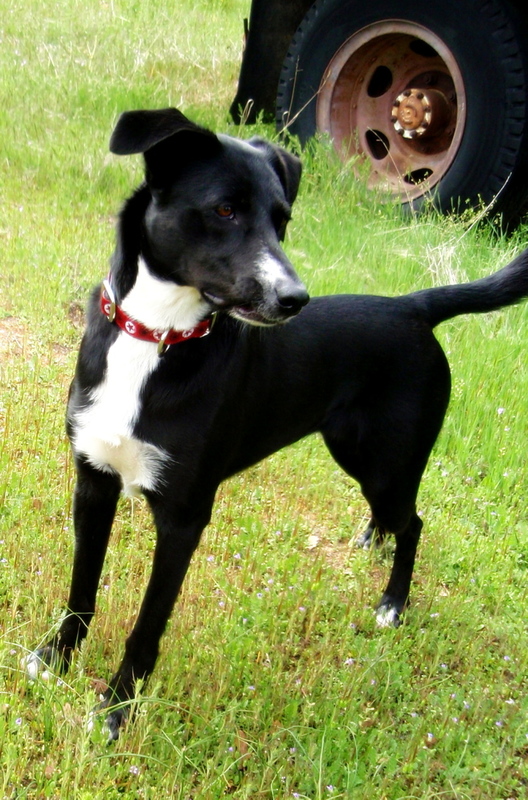 Belle is a 1 1/2 year old smooth coat Border Collie female. She is spayed and up-to-date on her shots. 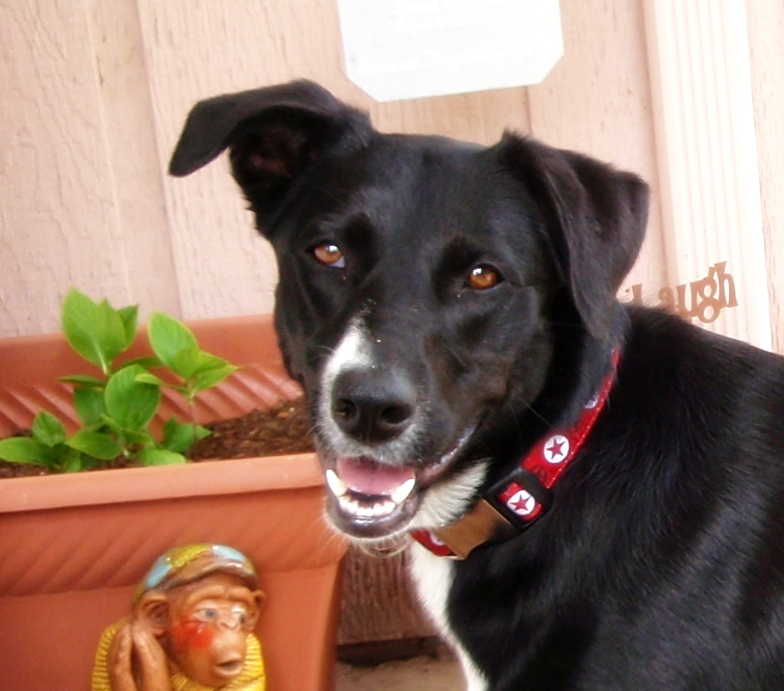 Belle came to us from Los Banos and was relinquished to our rescue by her former family who were inexperienced with the Border Collie breed. Belle is now a vibrant and happy girl and is having a wonderful time during her stay with us. She is having fun running around our ranch and exploring all there is to see. She gets to ride in cars and go places and meet people and spend a lot of time playing. She’s a really good girl and a pleasure to have. 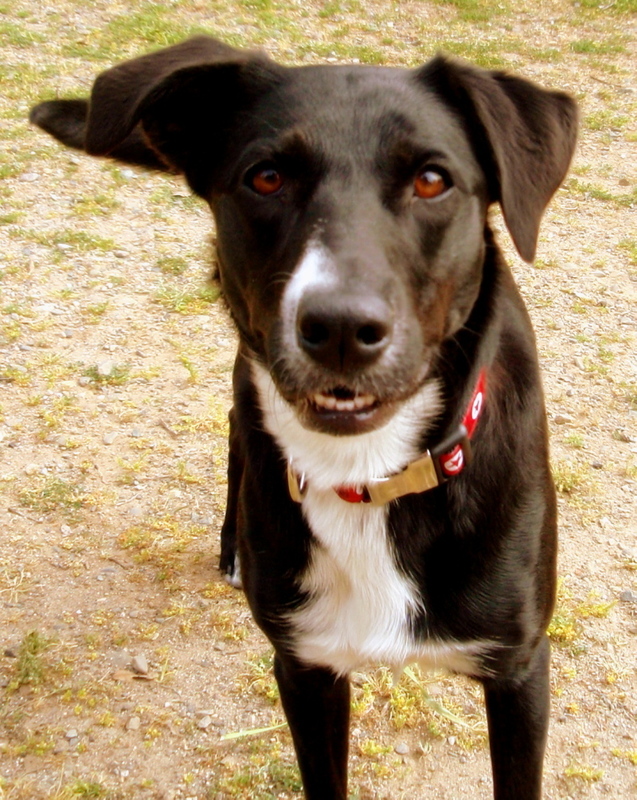 Belle is available for adoption through the Border Collie Rescue of Northern California.